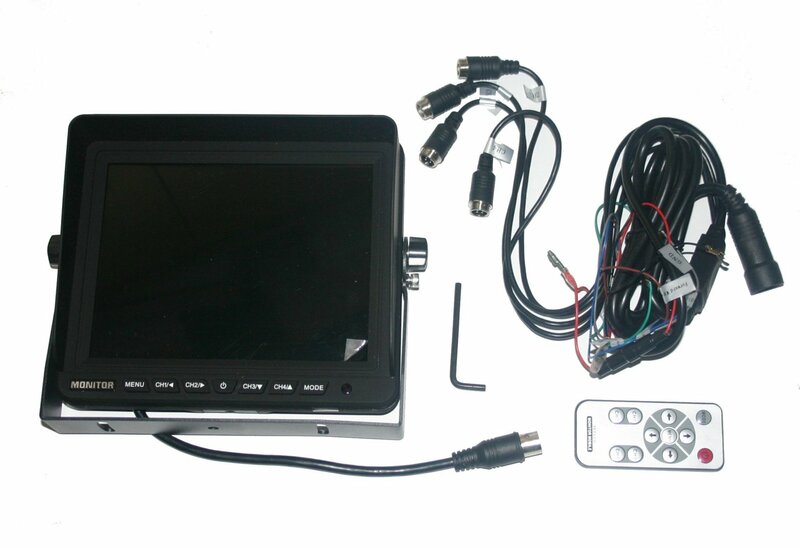 8" Quad screen digital monitor. 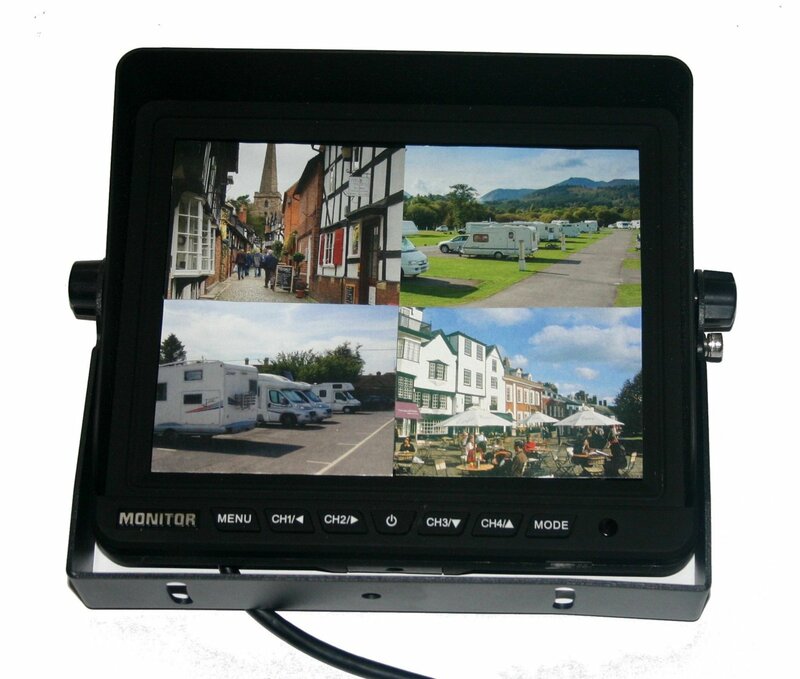 This monitor has a high resolution TFT colour LCD screen and supports up to 4 video input. 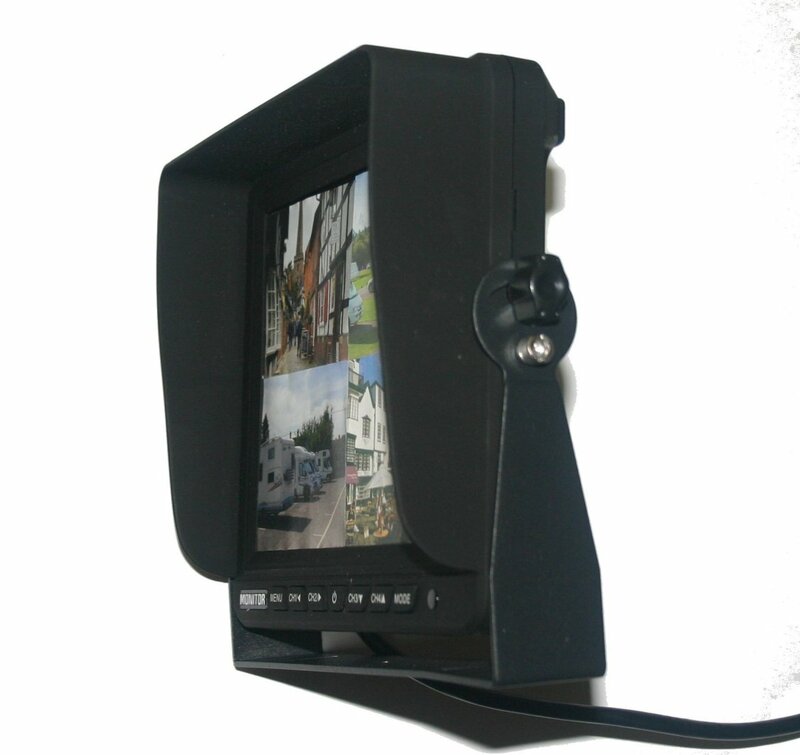 With a screen ratio of 4:3 you avoid the flattened distorted image on monitors with the usual 16:9 ratio.